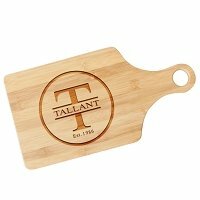 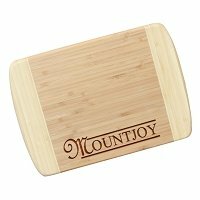 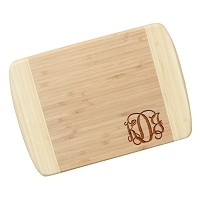 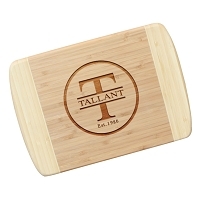 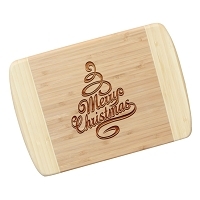 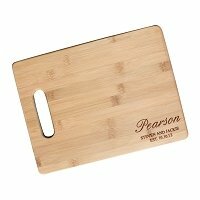 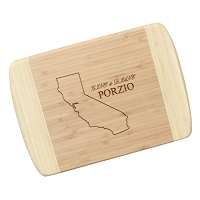 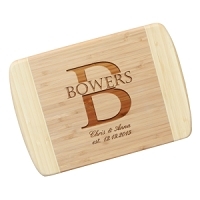 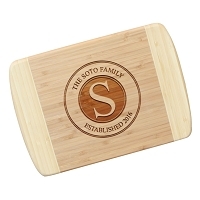 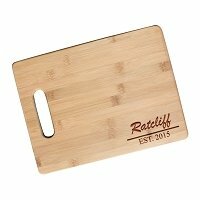 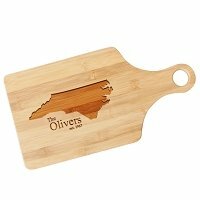 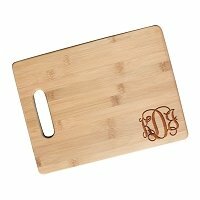 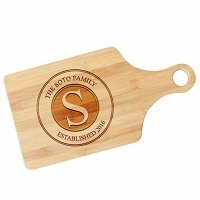 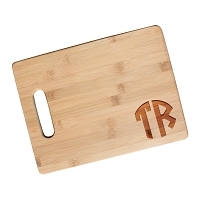 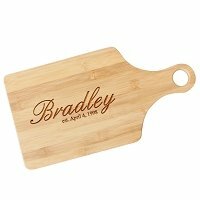 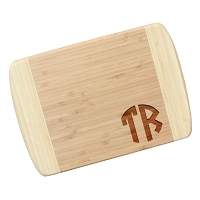 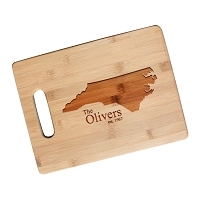 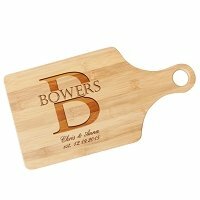 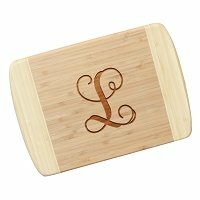 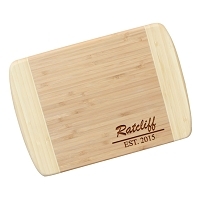 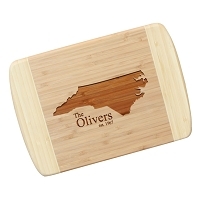 Personalized Cutting Boards are the perfect unique gift for the home chef. 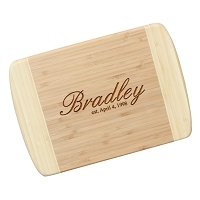 Create a one of a kind custom gift for Father’s Day, your fifth (wood) anniversary, or as a sentimental engagement or wedding gift. 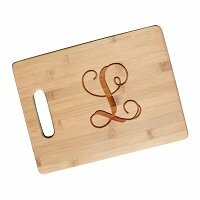 Don’t cook? No problem! 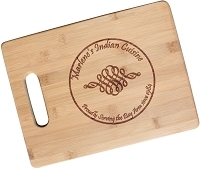 Our cutting boards can serve a variety of other purposes too. 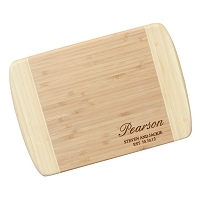 Use as a serving tray for cheese, bread and fruit, or display scrumptious desserts on a table. 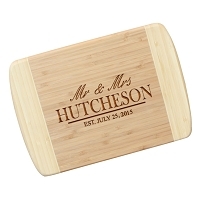 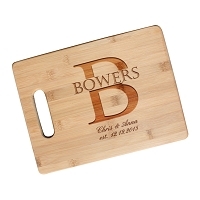 Our custom cutting boards are also popular centerpieces for wedding tables, bridal showers or gift tables.